I think we're getting to that point around here. 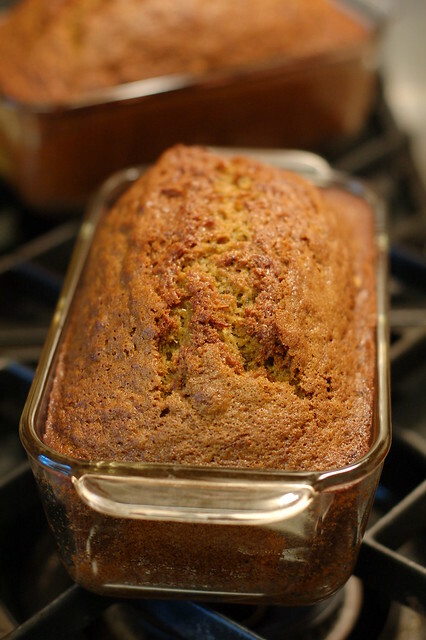 Fortunately, zucchini bread is a delicious solution to the "squash problem." And easy to make, too. A little grating and a little mixing, then into the oven and you're good to go. Slices of this bread are good on their own or toasted with some cream cheese or butter or eaten with a slice of sharp cheddar cheese. The recipe below is for one loaf but I recommend doubling it since it only takes a little longer to make two and I've found that while friends may not welcome any gifts of squash by this point in the summer, they will be very happy to accept a loaf of this yummy bread. 2. Beat the eggs, oil, sugar and vanilla until light and thick. 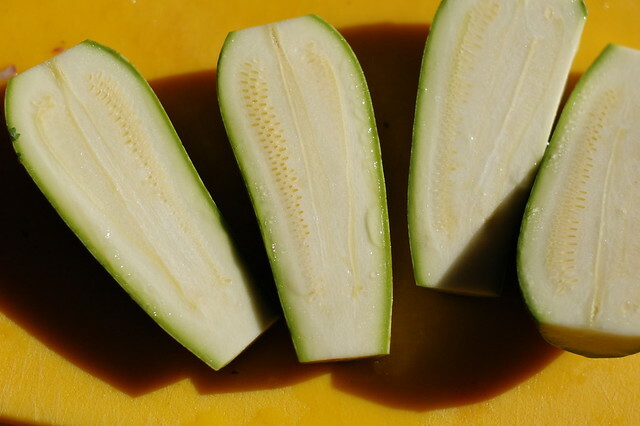 Fold the grated zucchini into the oil mixture. 3. Sift the dry ingredients together. 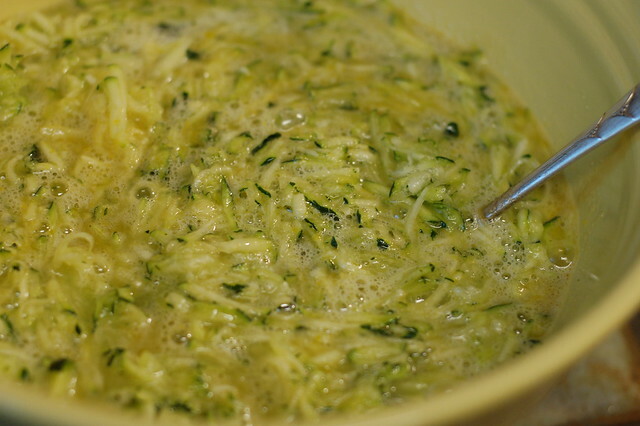 Stir into zucchini mixture until just blended. Fold in the walnuts. 4. Pour the batter into the buttered loaf pan and bake on the middle rack of the oven for 1 hour and 15 minutes or until a knife or skewer inserted into the middle of the loaf comes out clean. 5. Let cool slightly then remove from the pan and cool completely on a rack. I have to say I wish people would be giving me zucchini. All my food blogs are posting delicious recipes on how to use up zucchini - your bread looks super yummy - and I barely have two zucchini per week. Last year we didn't have enough so we planted two squash plants, and we're still far from overrun! It's very amusing to be the only person who doesn't have enough! LOL on the rural advice! So true! Thanks for posting, I've been avoiding zucchini at the market for that reason but now will seek it out. Evie, Do you think you can make this with yellow squash too? you probably could use yellow squash, too. I have never tried that so I can't guarantee great results but I don't see why you could not substitute them. I'm a big fan of chocolate and zucchini cake. 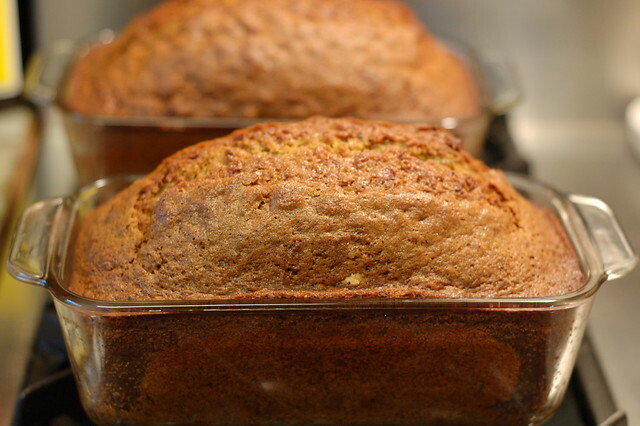 Today is the second day in a row that we have made your zucchini bread recipe, both times with Mateo's help. Credit Jesse with taking the plunge (I wasn't sure if he was old enough to be interested yet), but Mateo sure loves cooking these days. Baking is especially a hit because it involves a lot of measuring, scooping and mixing. aw that is so cute! So glad he seems to like cooking (and zucchini bread). Thanks for the recipe...I never tasted such kind of bread before. I made two loaves this weekend. Gave one away and kept one. They turned out so moist and delicious. I added chocolate chips. Great recipe! 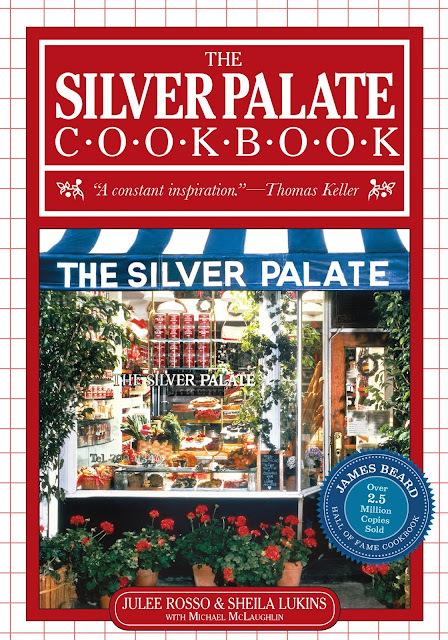 My recipe is essentially identical, except instead of cloves I use nutmeg! I love zucchini bread, I introduced my husbands family to it last Thanksgiving and of the two loves I brought there was no left overs to take home! Doesn't sound vegan to me (?). Um, you're absolutely right! Total brainfart on my part (eggs!!!) I meant to write dairy-free. Thank you for letting me know. I've corrected the care2 post.